We use state-of-the-art Autoform simulation technology to evaluate and validate tooling designs, part materials and forming processes. 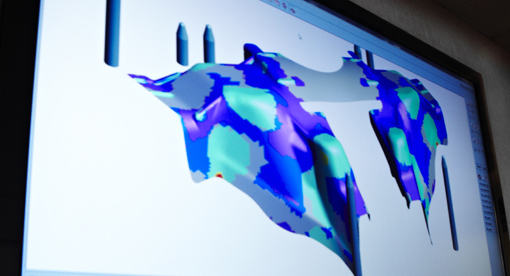 Die simulation can identify potential problems with the design prior to tooling construction. It can also ensure that the materials specified meet the demands of the production environment. In addition, we can simulate possible improvements to part quality, eliminating costly re-cuts of the tool. We analyze the simulation results throughout the entire design process, vastly improving the probability that the tooling solution will perform in our customer’s own production environment.